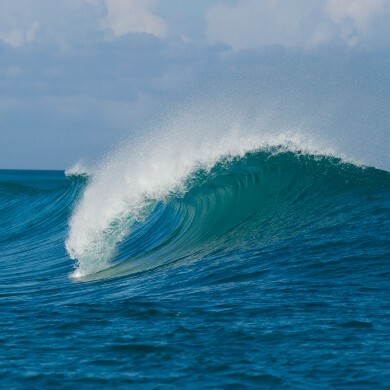 Rote offers an excellent variety of waves for all conditions and levels of surfing. Goofy foot or forehand, there’s always an epic wave accessible from Malole that needs quality surfing. 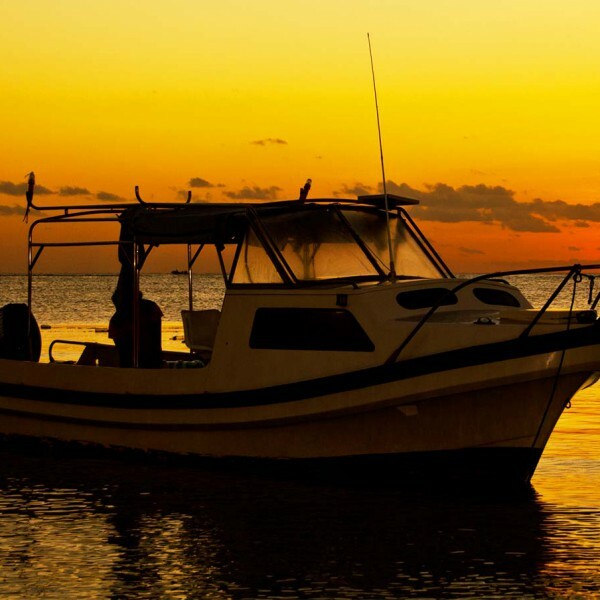 Discovery is the staple of surf travel and so you will find a menu of optional surf venues to T-land, the majority accessible via our boat excursion fleet and knowledgeable surf gurus. The key to success is knowledge of the breaks, which Malole is not short on. 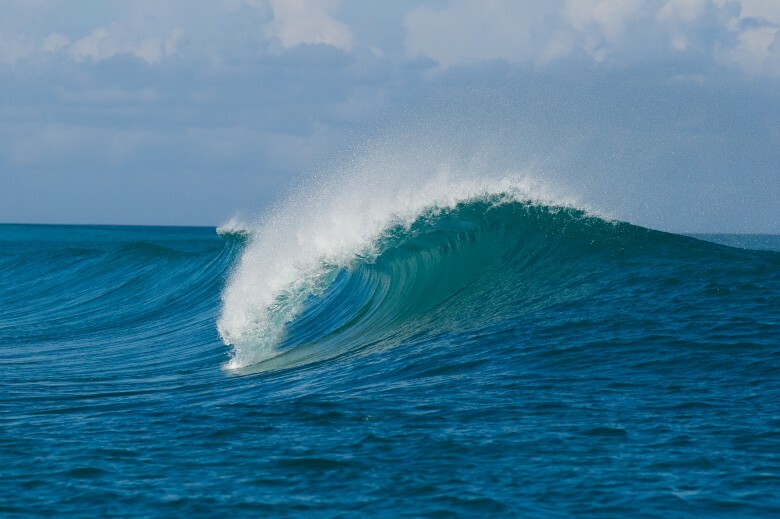 Between Diego and Felipe there are over 35 years of experience with Rote and surrounding island surf spots. Wave assortment is excellent, with surf that would suit long and short boarders, beginners and advanced surfers alike.